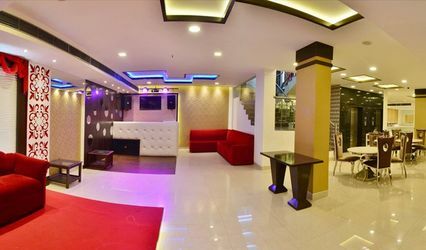 SK Mohit Palace ARE YOU A VENDOR? 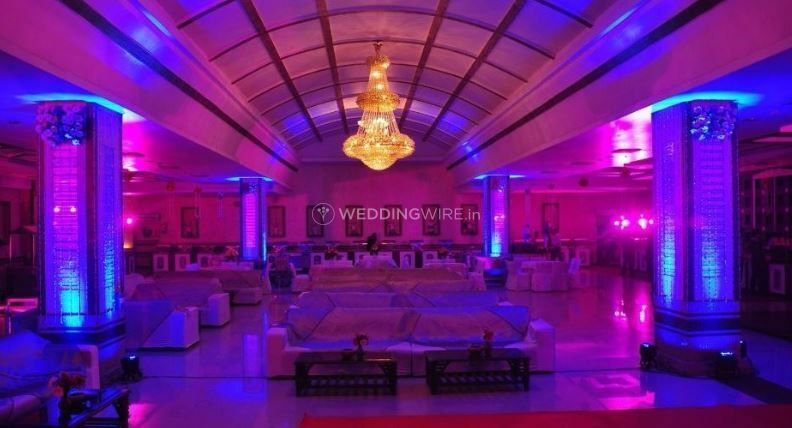 SK Mohit Palace is a delightful and impressive wedding venue located in Jhilmil Industrial Area, Delhi. A part of the SK banquet and catering services, this location is a favourite for hosting all types of events and parties in the city. 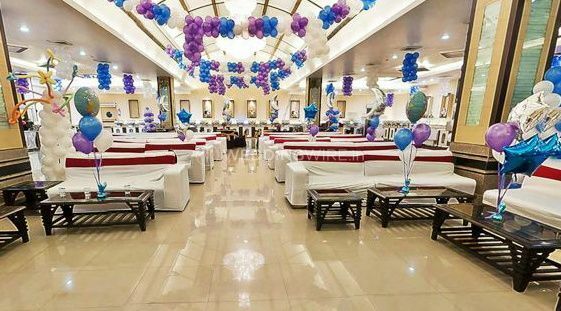 From corporate functions to private occasions, SK Mohit Palace is perfect for a fantastic and fabulous celebration. 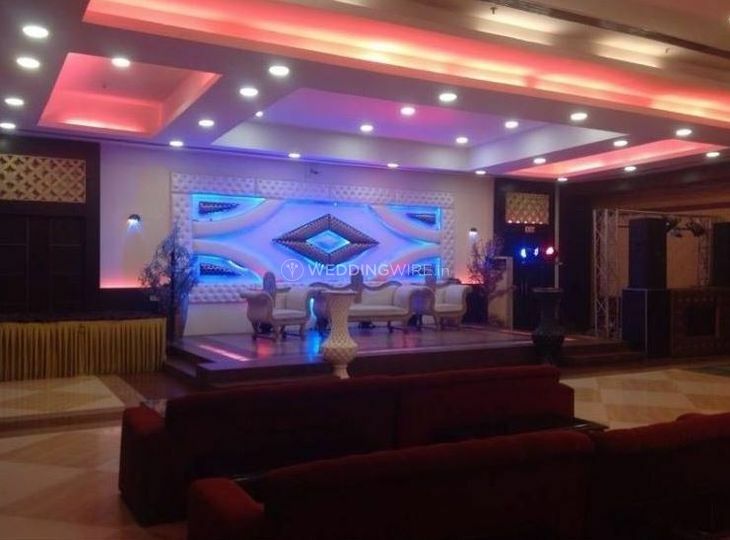 SK Mohit Palace will indeed appear to be like a palatial venue, one which will hold captive your dreams and let them have a flight to get institutionalised among the stars. 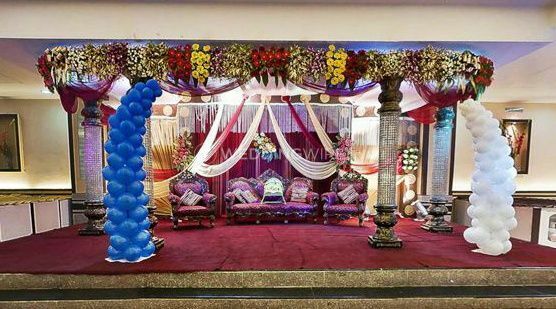 At, this venue you can weave for your wedding a romance that will hold you, your families, friends and guests captivated and wanting for more. 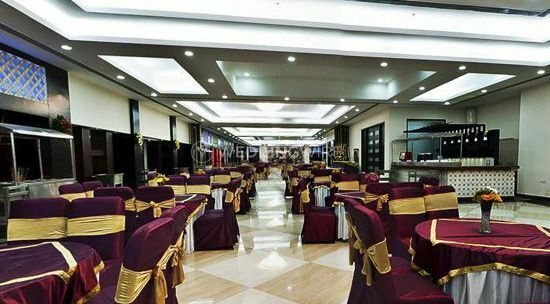 SK Mohit Palace has three banquet halls, with a capacity ranging from 150 to 600. 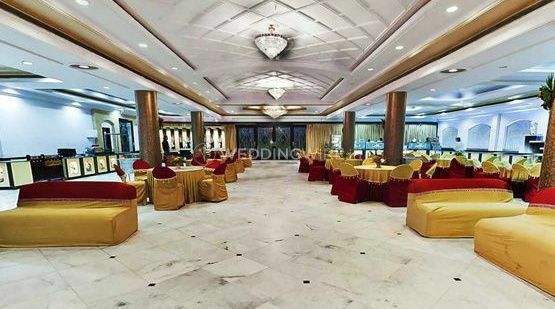 Spacious, and luminous, these air conditioned halls can host different wedding related functions comfortably. 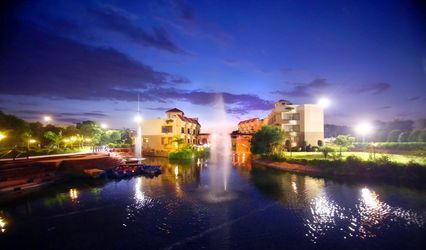 The venue features ample parking space for more than 400 cars. 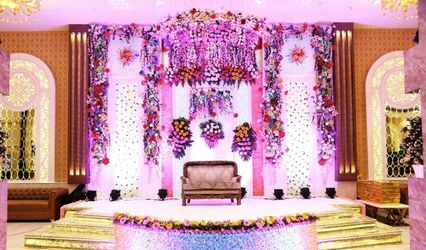 Their staff and personnel will ensure that your wedding affair is a hassle free event, one executed with utmost sincerity and perfection keeping in mind your personal taste and preferences. 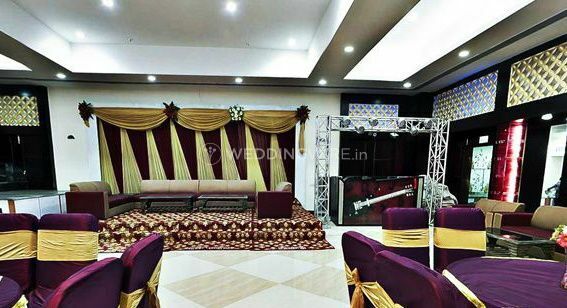 Their hard-working team of professionals will make your wedding a memorable event. In their hands your events will be safe and catered to the in the best manner possible. 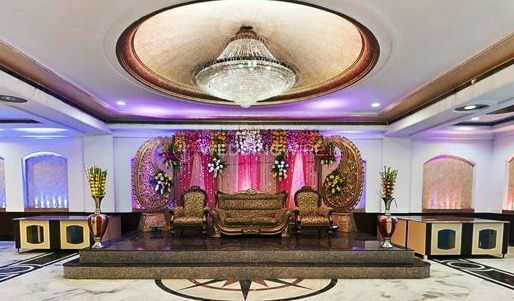 This venue combines spacious event halls with customised services to create an unforgettable experience. 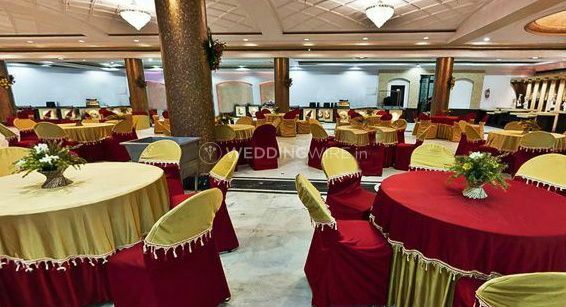 It has professional staff to cater to your every demand and also offers catering, decoration, valet service, music and much more. Apart form hosting your nuptial ceremony and related events at this venue you can also host a couple of other functions such as birthday celebrations, anniversaries, social and personal gatherings and functions conferences, training classes, group presentations, company events and team meet-ups and whatever else you please.